We all carry out those weekly domestic cleaning schedules, but what happens when these just don’t feel like enough? Well, it could be time to do that thorough spring cleaning that you’ve been threatening to do for months. A good thorough clean can make you feel so much better and can really put the freshness back into your home. Spring cleaning is all about taking things that little bit further. So instead of simply cleaning the surfaces in the kitchen, you should clean the inside and the outside of your cupboards too. During a spring clean, you might want to leave some of your windows open so that you can let some fresh air into your home. And you need to remember to do those jobs that are not in your weekly house cleaning schedule; so clean the bins inside and out and spray the taps to get rid of those water stains. A spring clean takes a huge amount of time and of course, a lot of elbow grease. 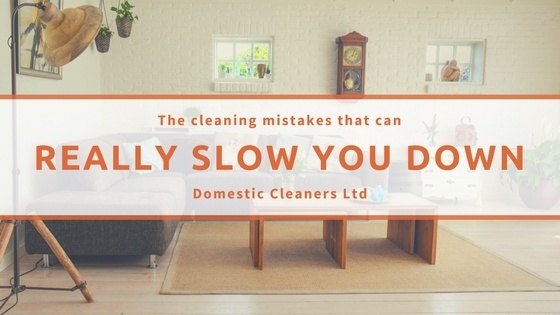 So if you want to avoid those stressful days trying to cram in all of those home cleaning tasks into one afternoon, then you might want to consider hiring a domestic cleaning company in London to do all the hard work for you. With their specialist cleaning equipment and their expert knowledge, the domestic cleaners in London won’t miss a single spot and they will ensure that you have the best starting point to ensure that you can keep on top of your household cleaning on a weekly basis. Once you have taken advantage of these one off cleaning services you could keep hiring the professional cleaners in London for regular domestic cleaning so that your home remains spotless for even longer. Just give the cleaning company a call and ask for their domestic cleaning rates.